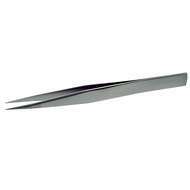 Lindstrom Tweezers offer high quality and precision with a stainless steel, anti-magnetic, anti-acid polished finish. 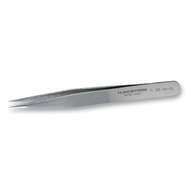 All Lindstrom Tweezers are ESD-safe. 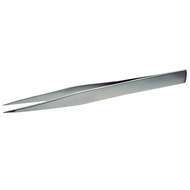 Bahco and Stahlwille Tweezers also available. 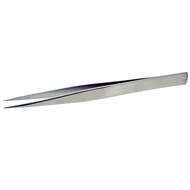 Flat Edge 120mm in length. Smooth, strong tips. 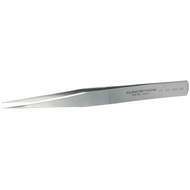 Flat Edge 120mm in length. Smooth, strong tips. Strong and fine tips. 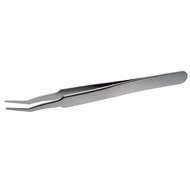 Material: stainless steel, magnetic, robust tips. Finish: polished. Strong and fine tips. 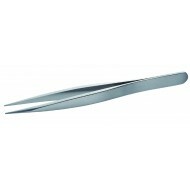 Material: stainless steel, magnetic, robust tips. Finish: polished. Strong tips. Material: stainless steel, anti-magnetic, anti-acid. Finish: polished. Strong tips. Material: stainless steel, anti-magnetic, anti-acid. Finish: polished. 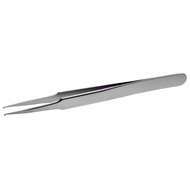 High precision tweezers for placing SOT packages vertically. 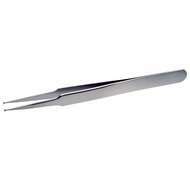 High precision tweezers for placing SOT packages vertically.